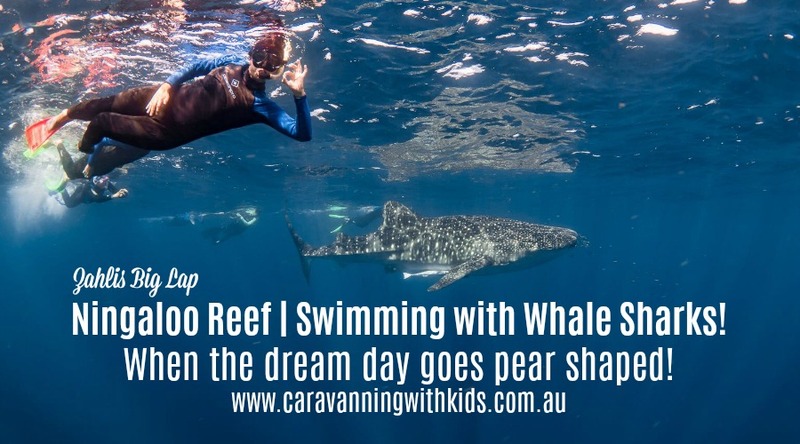 Ningaloo Reef | A whale shark encounter that didn't quite go as planned! 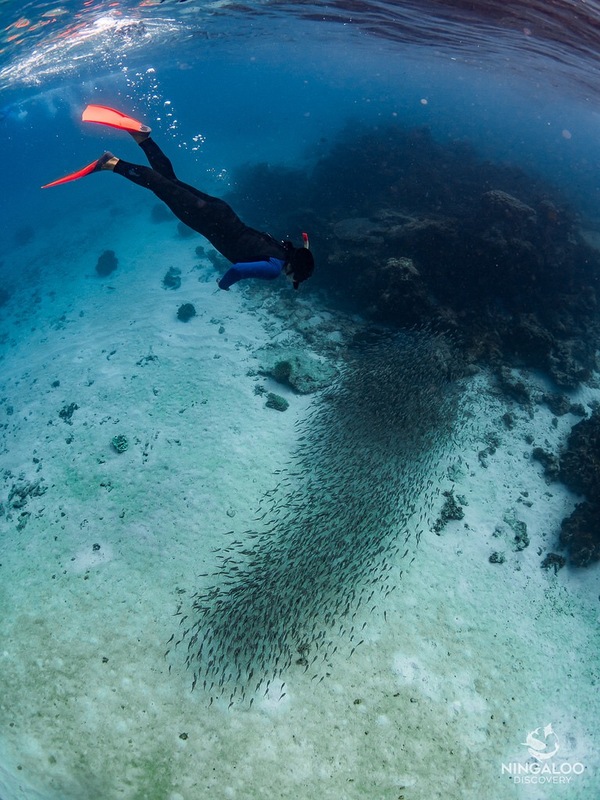 Ningaloo Reef is world heritage listed and is on our bucket list. 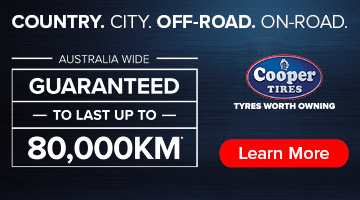 Over in the West, Ningaloo Reef is located approximately 1,200 kilometres north of Perth, along the East Indian Ocean and renowned for swimming in the crystal clear waters alongside gentle whale sharks! We have drooled over all the photos on insta, however when we came across this photo from our mates at Zahlis Big Lap we wanted to know what happened! A dream adventure turned into a pretty crappy day!! Excitement would be an understatement to describe how I was feeling before my whale shark adventure. I’m not 100% sure if I was more excited to have a husband and kid free day, a first in over 5 months or swim with the whale sharks. Michael and I booked two separate days as this worked best for us and our two young girls, we both got a „me“ day and both the opportunity to fulfill a bucket list item. 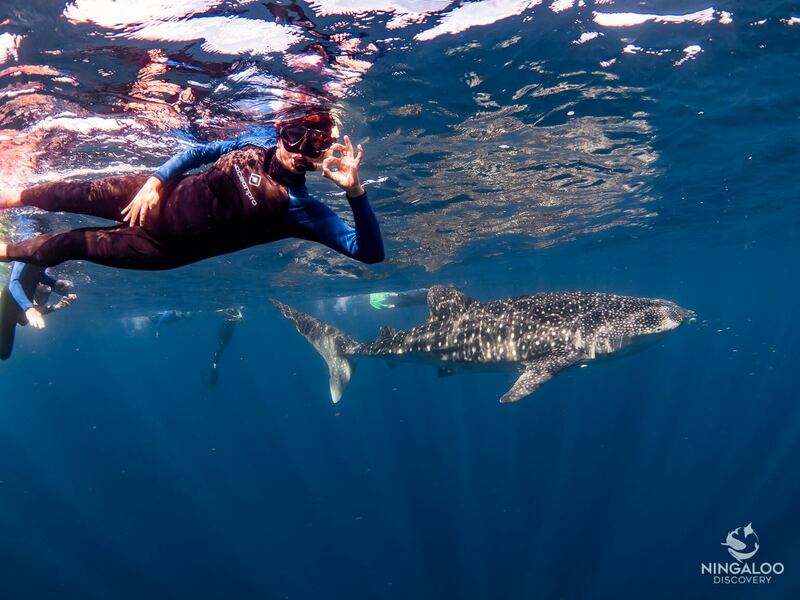 Swim with the whale sharks. The tour offered lunch (no making or cleaning up of dishes for me) and even a glass of champers, photos were looked after by a professional photographer on board , wet suits, snorkels fitted out, and even the luxury of transfers from our accommodation. The days we booked were exceptionally good conditions, no wind, no waves, no clouds and we even booked the catamaran for that extra comfort. This was a day I was definitely going to remember …..
Oh and boy was it. Not in the way I was hoping it would be remembered. Michael did his tour first and came back with a smile from ear to ear, I couldn’t of got the smile off his face even if I had tried. Reef sharks, stingrays, humpback whales, turtles, dugongs, dolphins AND whale sharks – he set the bar high for my expectations. I set my alarm at 6:30am, a first in over 6 months. I had my coffee, 2 pieces of toast and was prepared and took 2 travel calms. Packed my bag for the day and made my way to the transfer bus and jumped on board the awesome crew for an experience of a lifetime. The transfer shuttle was a great time to learn about these incredibly humble creatures. Did you know Whale sharks are in no way related to whales.? Although they are sharks, they are very docile and pose no real threats to humans. They have about 3,000 tiny teeth (less than 6mm long) but they don’t use those teeth to eat. 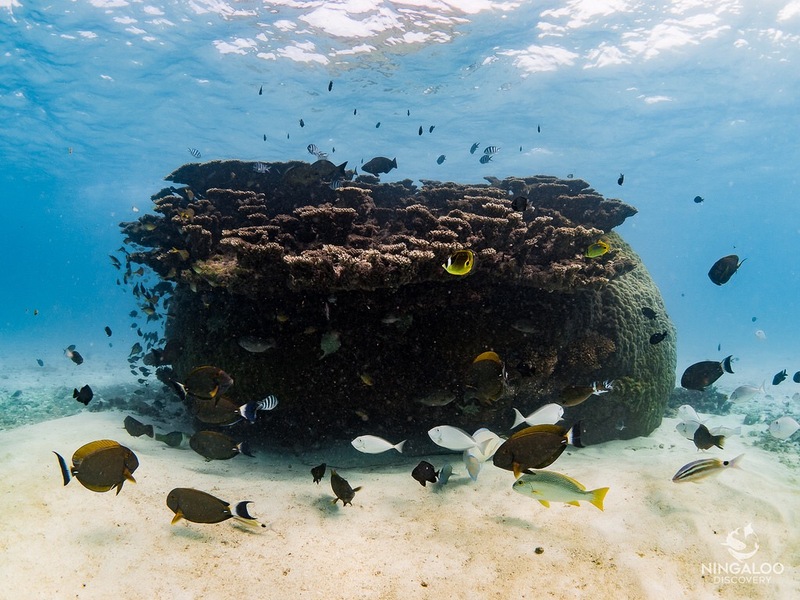 They are the largest fish on the planet and are filter feeders. 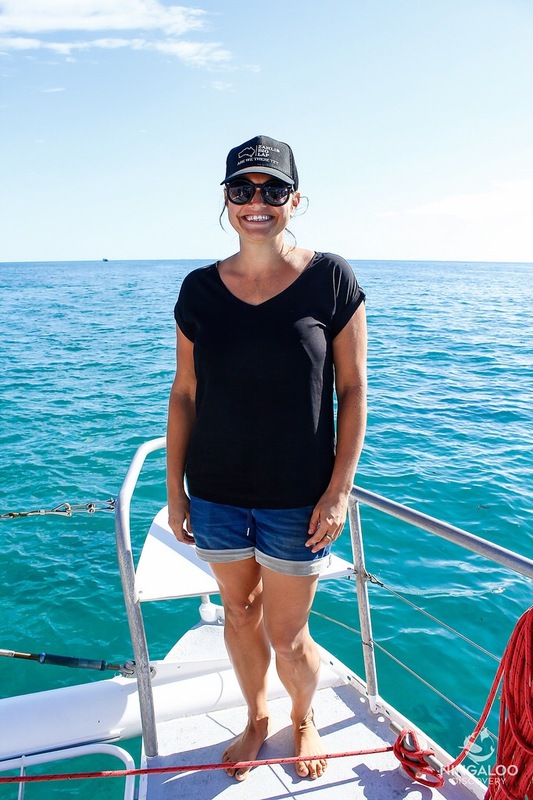 Arriving on the catamaran and sailing only 15 mins out to sea we had the opportunity to test out our snorkels and explore the Ningaloo reef, pumped for what was to come. After the practice run we jumped on board got a quick rundown on what we can and can’t do and we’re then evenly divided into 2 separate groups. Group 1 & Group 2. We were offered a coffee and bruschetta and before we could finish the spotter plane advised the first whale shark had been seen and it was then all systems go.! Group 1 (my group) jumped into the deep blue ocean and WOW – these things are bloody HUGE, there it was was. My first whale shark encounter. A 6-8m whale shark swimming only meters from me, not a worry in the world. Breathtaking. These creatures travel no quicker than 5kmph and even being a strong swimmer I struggled to keep up with it for longer than a few minutes. Group 1 was collected by the catamaran and group 2 had been dropped off to chase the same whale shark. I felt a sudden need to unzip my wetsuit, a warm rush and tightening in the throat. A feeling I wasn’t familiar with. I didn’t have much time to think or act as the group 2 had just finished and group 1 was all lined up ready for take two. I zipped my self back up and made a move for it, this time making a move for the photographer, there was no way in hell I was swimming with a whale shark and not having evidence. So I kicked and kicked and kicked to get ahead, *snap* the photo was taken and the whale shark floated off. oh wait hang on right there and then, in the choppy water, I had that awful feeling again – the feeling of needing to vomit. A lot more forceful than moments before. WOW, in the middle of the ocean with a group of strangers. There I swam, treading water with half of my dinner from the night before splashing back in my face. The sudden fear then crossed me of then being the perfect shark bait. I jumped back on the boat with group 1 and the rest was history. Whilst my group had 3 more swims and saw an even larger whale shark than the first. I spent the following of the trip at the front of the boat – head over board, feeding the fish everything I ate for dinner the night before. No buffet lunch, no champas, no enjoyable husband and kid free day. I did however get my photo though. It took me a good 24 hrs to recover, I’m not certain if it was the travel calm that played up on me or o just have to face the fact I don’t have sea legs. It was a day I won’t forget, that’s for sure. Next time i think I’ll keep the $400, book myself in for a pamper day and REALLY enjoy my “ME” day. No husband, No kids, No seasickness. Thank you so much Ebony for sharing your story! …despite the spew…YOU SWAM WITH A WHALE!! 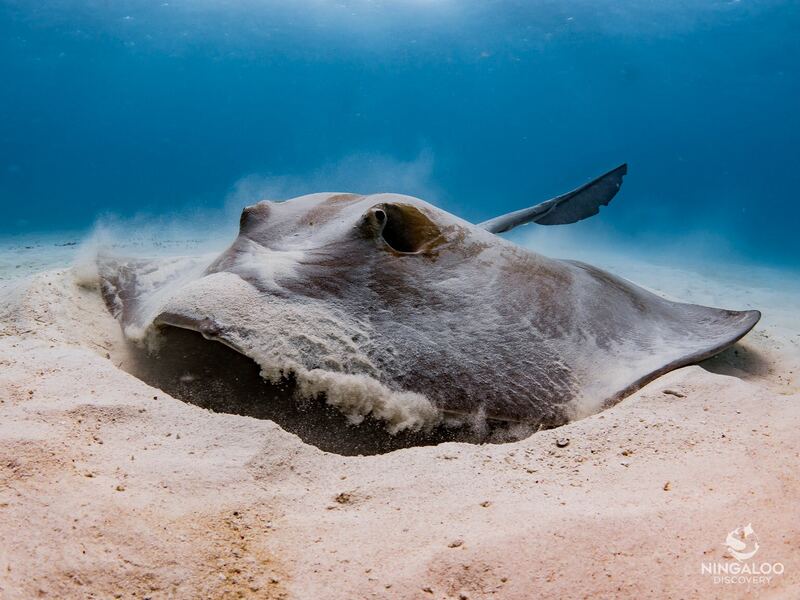 Pop over to Ningaloo Discover to find out more about these awesome tours!! 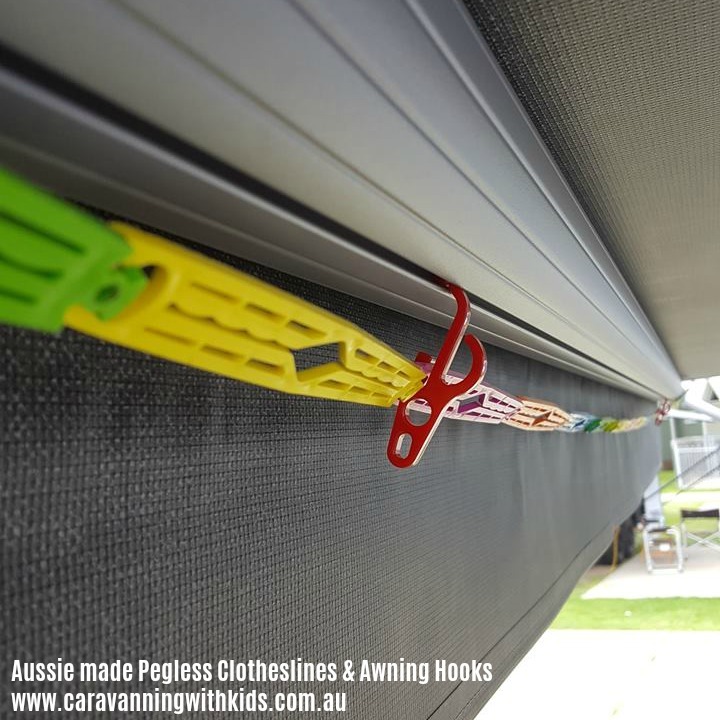 Aussie made Pegless Clotheslines and Awning Hooks – check them out here!